Nicolas Winding Refn, the Danish director behind 2011’s Drive and Only God Forgives in 2013, both starring Ryan Gosling, has announced he is shooting his latest project. Refn’s production company Space Rocket Nation has announced that The Neon Demon will see Refn venture into the horror genre as it follows a young model moving to Los Angeles to pursue a career. Starring Elle Fanning, Christina Hendricks and Keanu Reeves, the film has started shooting and is planned for a 2016 release date. Set in Los Angeles again, some loose details of the plot have been revealed, including a predominately female cast set in LA. Refn has been reluctant in revealing too much details about the plot, but after shooting Drive in Los Angeles, he felt compelled to film their again after falling in love with the city. Elle Fanning joins the cast as the lead actress, the aspiring model who moves to Los Angeles in the hope of making it but is faced by a group of beauty obsessed women who covet her youth and vitality. Reeves and Hendricks roles in the film are unclear at the moment but what is rumoured there will be elements of voodoo and cannibalism, no doubt spliced with social commentary and satire on the world of supermodels. 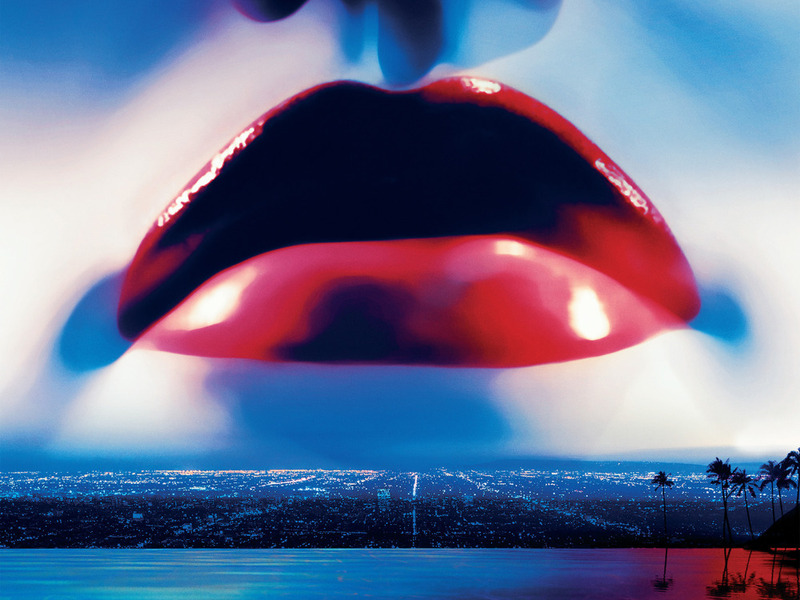 The Neon Demon returns Refn to Los Angeles after his last outing took him to Bangkok, Thailand for Only God Forgives. The film reunited the writer/director with Ryan Gosling after Drive, but wasn’t as successful with both critics and audiences alike. The revenge film set in the criminal underworld of Bangkok, follows Gosling as drug-smuggling Julian who is compelled by his mother to find and kill the murderer of his brother. The making of the film was documented in Refn’s wife Liv Corfixen in 2014’s My Life Directed by Nicolas Winding Refn, as it followed the director during production as well as release. Bronson’s earlier successful film, Bronson, starred Tom Hardy and was based on the real life criminal Michael Peterson and his alter-ego, Charles Bronson. Set in England during the 1970s through to present day, it follows the transformation of a petty criminal sentenced to seven years who became consumed with his Charles Bronson character, resulting in a further 34 years in prison. Born in Copenhagen, Denmark in 1970 to a director and cinematographer, Nicolas Winding Refn moved to New York when he was young and subsequently moved into the film industry. His first film, Pusher, was released in 1996 and made in his native country, where it focussed on a drug pusher who grows desperate after a failed drug deal lands him with a large debt to a drug lord. Refn went on to film two further sequels titled With Blood on my Hands and I’m the Angel of Death released in 2004 and 2005 respectively. Nicolas Winding Refn has made a name for himself with his unique visual style of neon, vibrant colours and saturated visuals. The Neon Demon is scheduled for release in 2016. Hasta Yatağı Nedir? Çeşitleri Nelerdir?